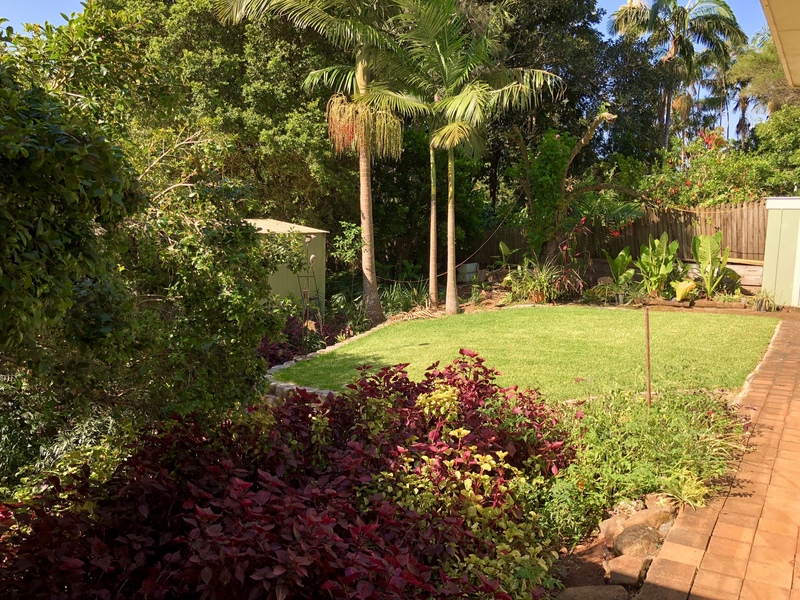 Large Peaceful Home With Detached Granny Flat !! 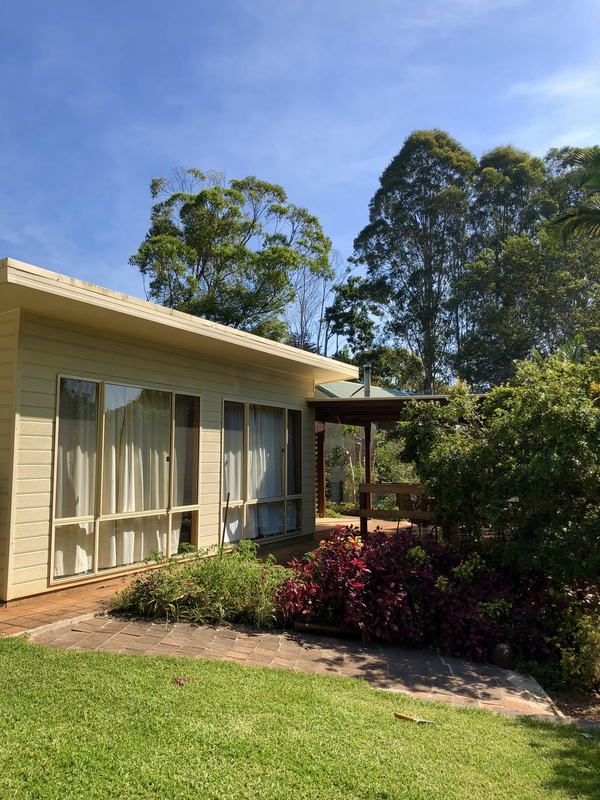 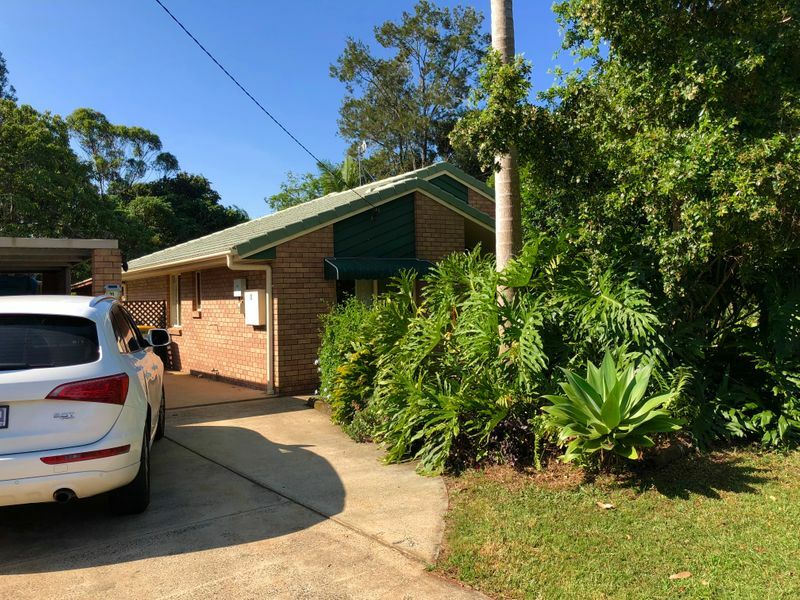 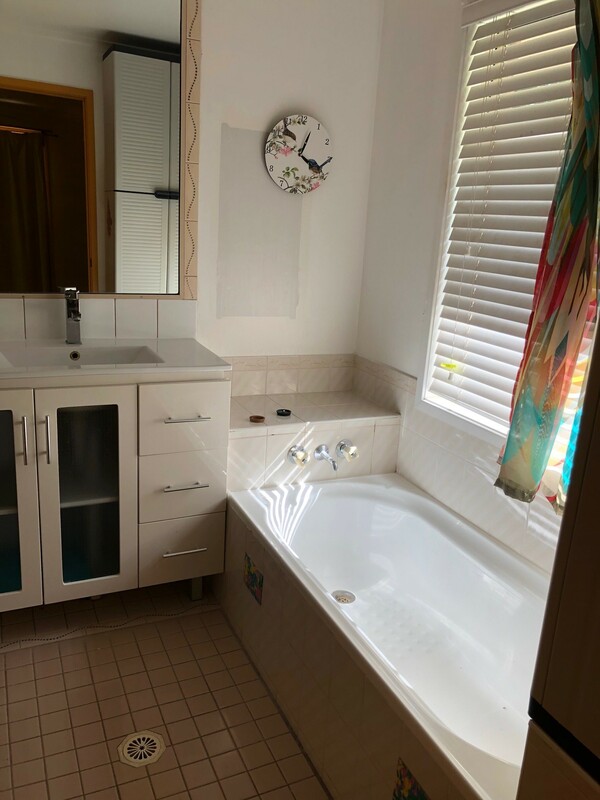 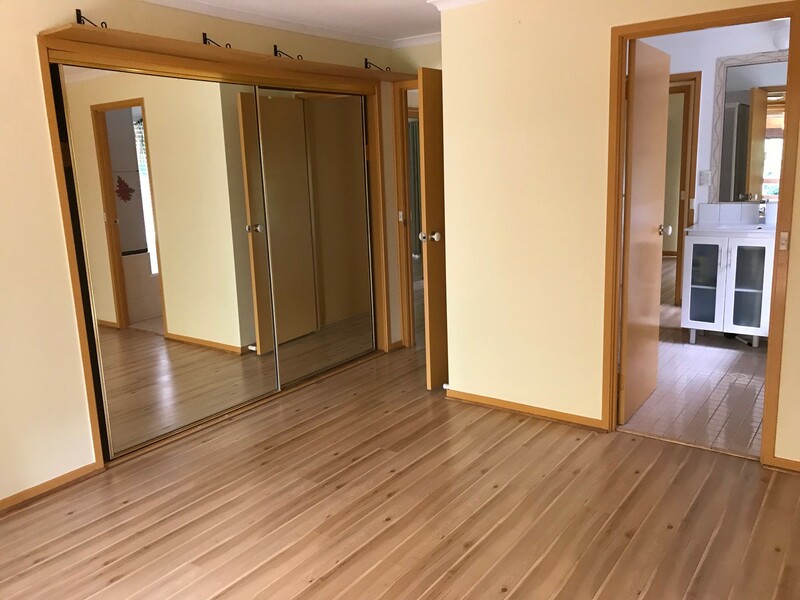 Quiet & convenient 3 bedroom home with detached granny flat located in the heart of Clunes approximately 20 minutes from Lismore and 25 minutes from popular Byron Bay. 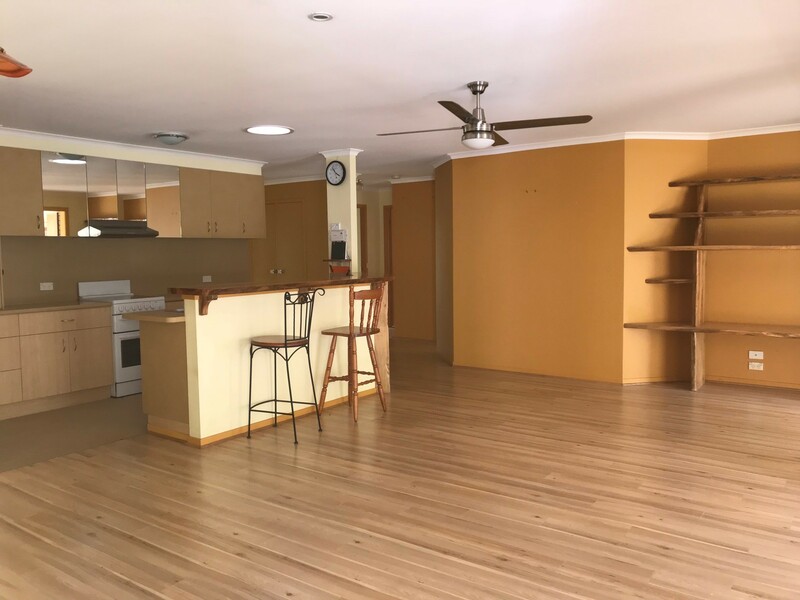 This home offers a very private entrance, three bedrooms, one full bathroom, recently renovated kitchen with ample storage, walk-in pantry, dishwasher, ceiling fans throughout, open plan living area, garden shed, several solar hot water panels, carport, NBN and a large entertaining deck which overlooks your own private park like garden. 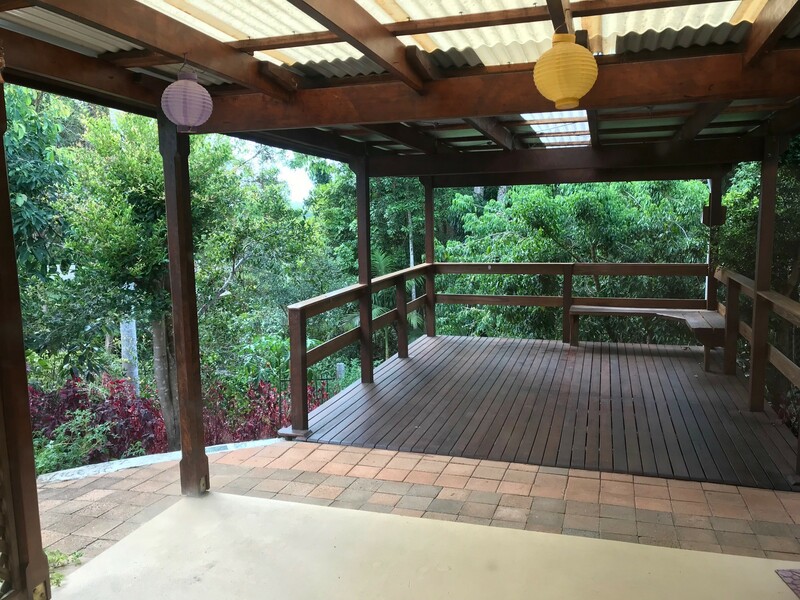 The detached granny flat with separate entry has a spacious studio bedroom, kitchenette, full bathroom & undercover outdoor living space. 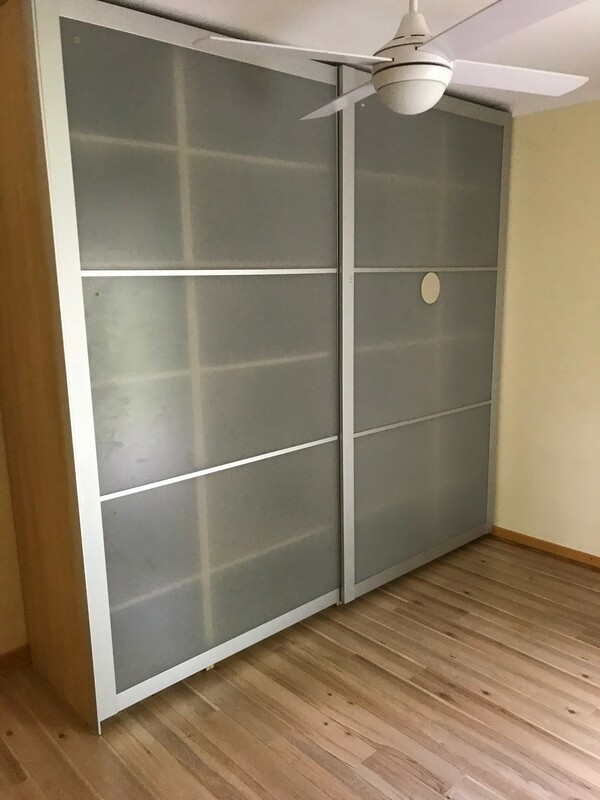 Pets upon application. 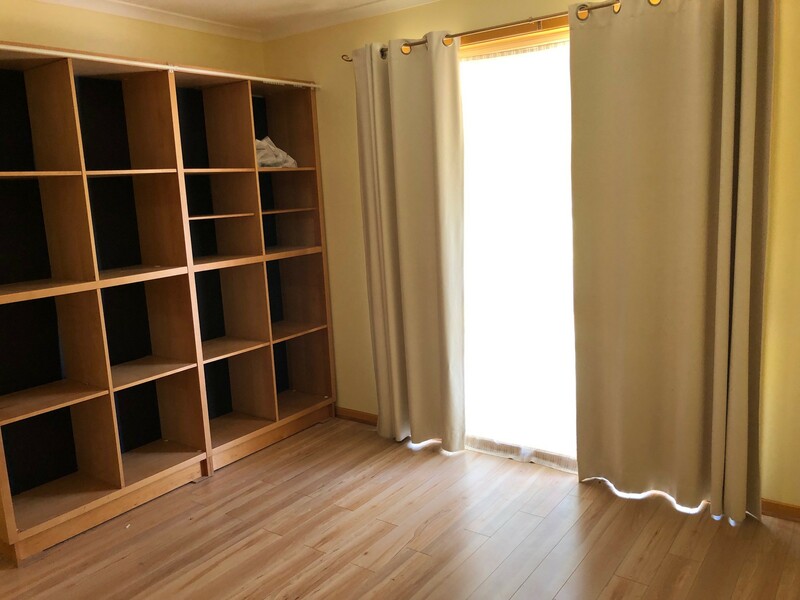 The property also has bamboo flooring throughout and comes with a fridge, washing machine, barbecue & shelving throughout the property for added convenience.